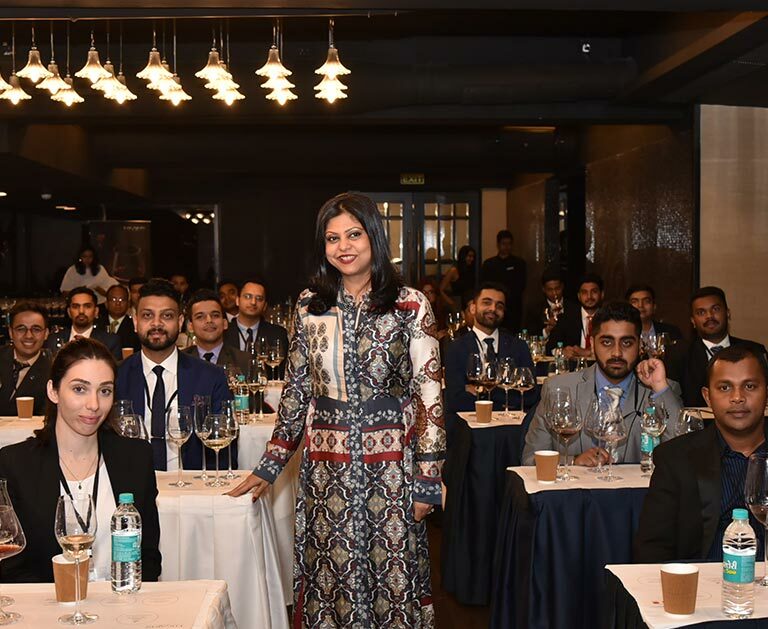 Mumbai, March 8th, 2019 : The Court of Master Sommeliers Europe conducted their second India Chapter’s Introductory and Certified Sommelier certification course. 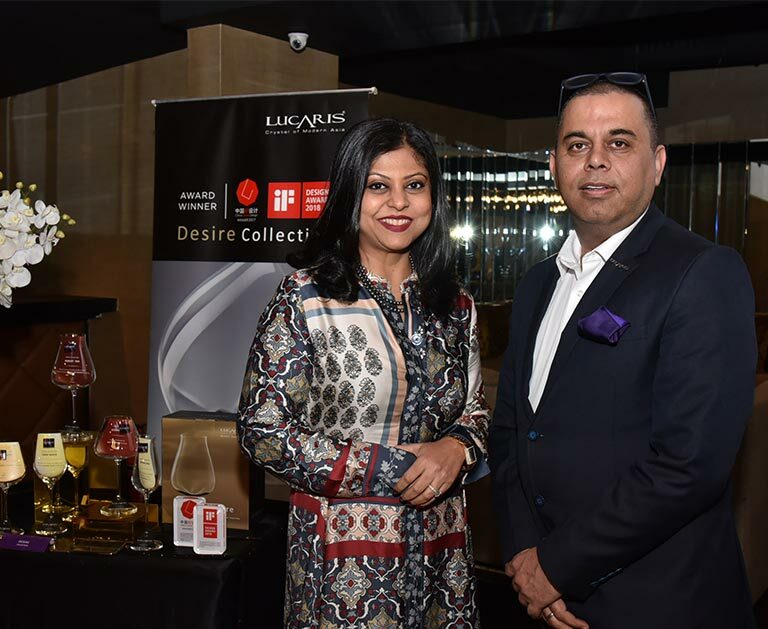 Lucaris – The Crystal of Modern Asia was the proud glassware partner for the event held in Mumbai on March 8th, 2019 at The Leela Mumbai. 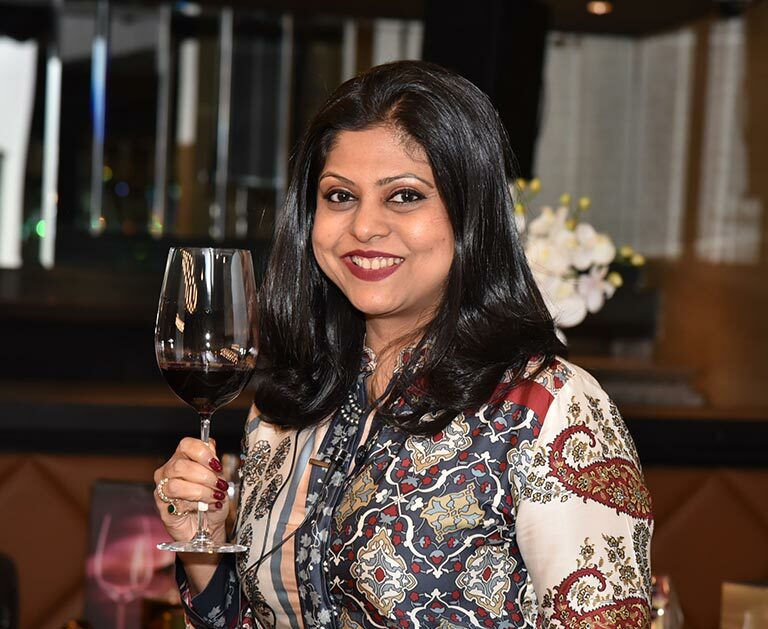 “The second Court of Master Sommeliers course conducted in India was a true success with 26 candidates out of 43 passing the Introductory exam and 6 out of 22 candidates passing the Certified Sommelier exam. 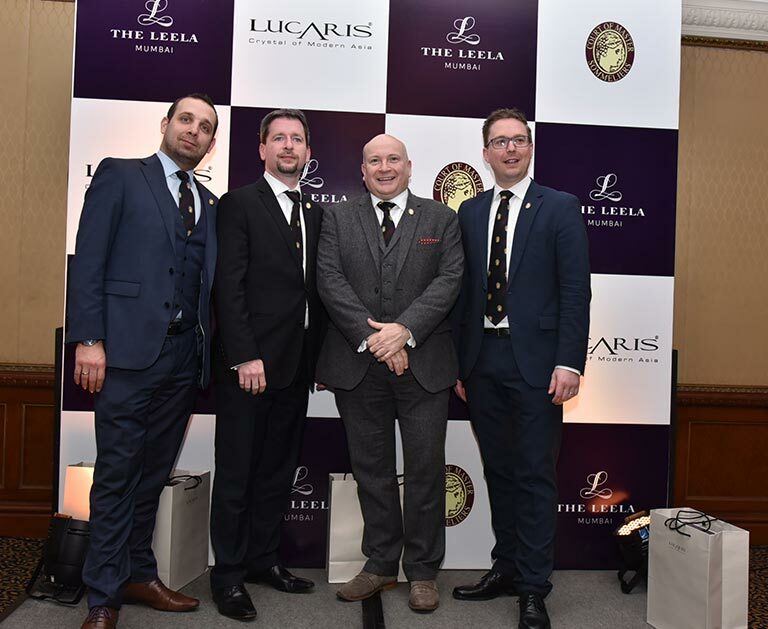 This would not have happened without the support of our partners, Lucaris – The Crystal of Modern Asia and The Leela, said Viraj R Sawant, Brand Ambassador and Sommelier, Berkmann Wine Cellars India. India’s most accomplished wine professional, Sonal Holland who is India’s first and only Master of Wine, conducted a guided glass-tasting master-class where participating hospitality professionals had the opportunity to taste different styles of wines out of differently styled Lucaris glassware from the Desire and the Shanghai Soul Collection, with the aim of decoding the impact of different glassware shapes and sizes on the wine-tasting experience. 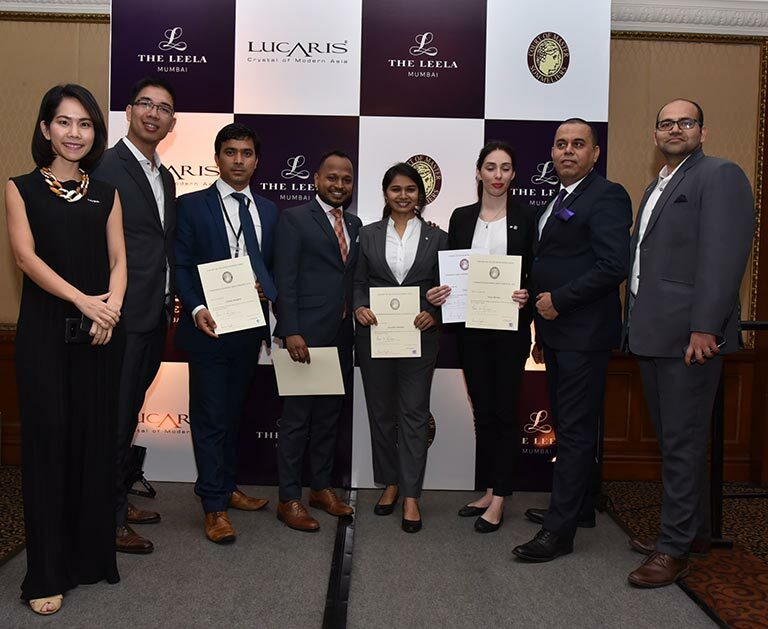 The 6 candidates who passed the Certified Sommelier exam were Sanjay Ranghar, Anushka Pandkar, Taryn Nortje, Akshay Gharat, Bikram Gautam and Gayan Indika Manawadu coming from leading International hotel chains and leading wine companies across India.